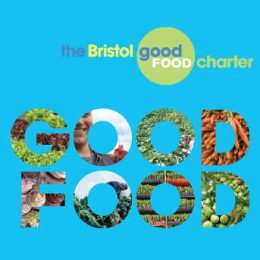 The Bristol Good Food Alliance believes that as well as being tasty, healthy, and affordable, the food we eat should be good for nature, good for workers, good for local businesses and good for animal welfare. This is what we mean by Good Food. We aim to build a strong, unified and powerful food movement where we will work collaboratively alongside one another, and where we can speak with one voice when needed. 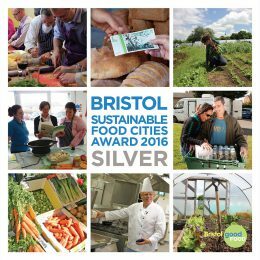 Initiated by the Bristol Food Policy Council, Bristol Food Network and Bristol Green Capital Partnership, the Alliance welcomes any organisation, project, or individual working to improve the food system for the city. 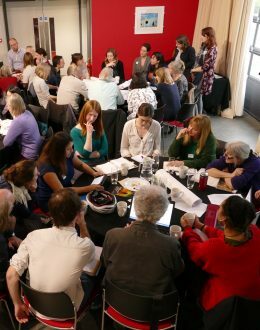 The Bristol Food Policy Council are Bristol’s Food Think Tank, bringing together stakeholders from diverse food-related sectors to examine how the food system is operating and using their influence to recommend and enact improvements. Bristol Food Network connects and networks individuals, community projects, organisations and businesses who share a vision to transform Bristol into a sustainable food city, and helps them to build collaborative projects. Bristol Green Capital Partnership is a unique network of over 800 organisations who have pledged to work towards Bristol becoming a sustainable city with a high-quality of life for all. 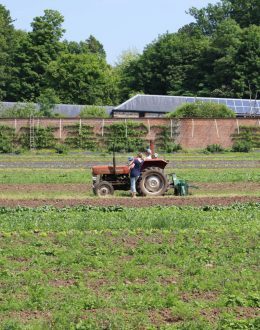 Bristol Food Producers is a network of farmers, producers, retailers, distributors, restaurants and supporters working together to increase the amount of local food produced in and around the city. 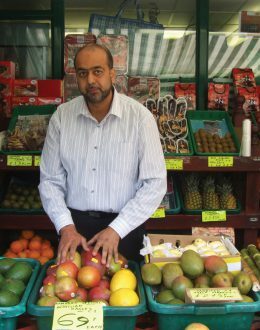 FareShare South West tackle food poverty and food waste. 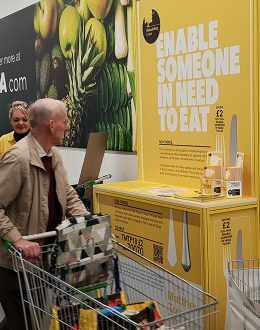 They are a Bristol-based charity which takes quality, in-date surplus food from the food industry and redistributes it to over 150 charities, schools and community organisations across the South West. Feeding Bristol is committed to supporting and encouraging initiatives that improve wellbeing by creating the context for all people in Bristol – irrespective of social or ethnic background – having access to resources, abilities and facilities to grow, purchase, prepare and cook fresh, healthy and affordable food. We aspire to a ‘Zero Hunger Bristol’. 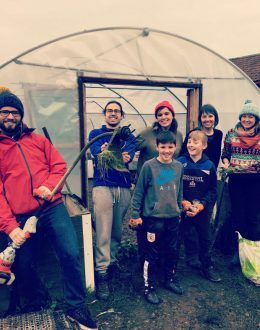 Incredible Edible Bristol is a volunteer-led organisation which supports communities to turn lost and unloved pieces of land into beautiful, productive spaces. 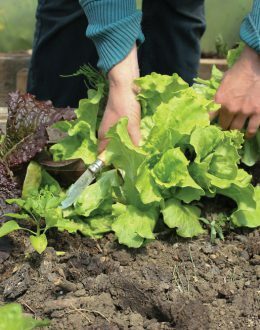 We aim to continually spin the 3 plates of community, business and learning, whilst challenging use of public realm space and growing food available to all. 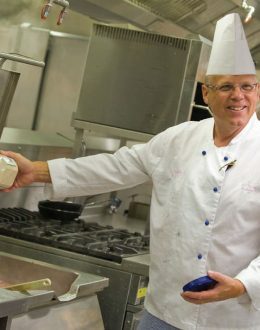 Square Food Foundation teaches people from all walks of life to cook good food from scratch. 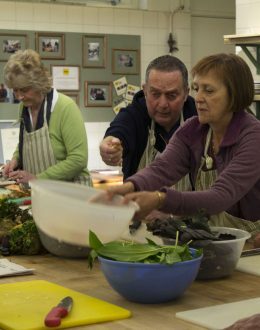 Founded by award-winning food educator, Barny Haughton, Square Food offers life-changing cookery classes. 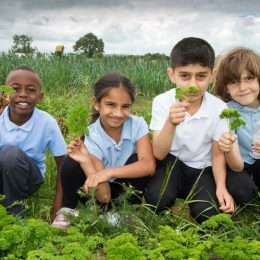 As a charity and social enterprise, we use every penny of profit to support our work with schools and community groups. The Matthew Tree Project are an innovative and pioneering city-wide practitioner of holistic and empowering processes and infrastructure. We work strategically and collaboratively, in the most deprived communities, with key public and private sector organisations to realise our vision of a zero-hunger and food secure city. 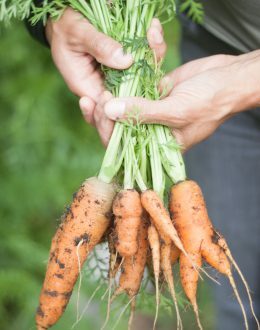 The West of England Food Procurement group was set up by public sector bodies in the West of England and, together with other partners, aims to provide leadership on healthy and sustainable food procurement.